Ever since my parents health began to fail a few years ago, my sister Diane and her husband John have pulled most of the weight. 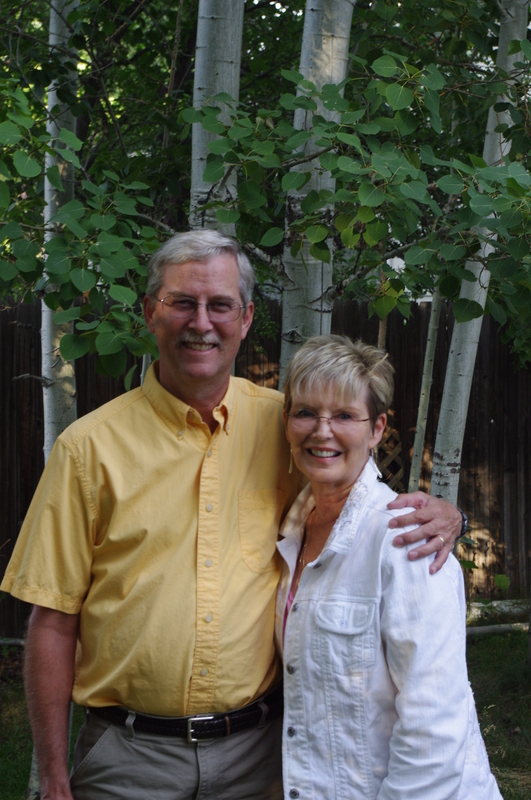 My parents have stayed at their home in Denver for long periods of time when they needed special medical assistance. You see, Diane has an amazing network of friends and acquaintances in elder care. This past March my sister helped my parents move to Denver from rural New Mexico, no small job. Mike and I were in the midst of building our home here and needed to stick around. I so appreciate my sister for going so far beyond the call of duty in keeping my parents safe and happy. I told her so recently in a thank you note. I have had some experience in care giving with a veteran husband who sometimes suffers from CFS, and a brother who also needs help at times. But John and Diane are the heroes in our family. This Thanksgiving I’m thankful for them! Do you know a caregiver who could use a little help? Please go watch this short AARP video about their “Random Acts of Kindness for Caregivers” Campaign and then go see how you can lend a hand to a caregiver you know! ← Passive Solar Heat & the First SNOW!